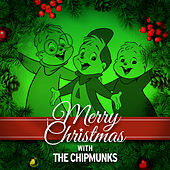 In 1958 a man named Ross Bagdasarian created this trio of lovable domesticated squirrels, and yuppie America has never recovered. 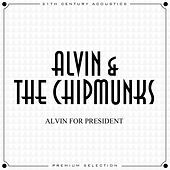 Alvin's cocky cool, Simon's swelling brain, Theodore's rumbling stomach... what's not to love? 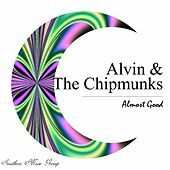 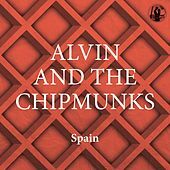 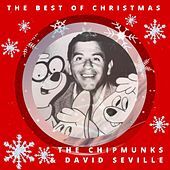 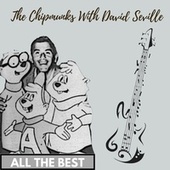 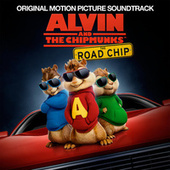 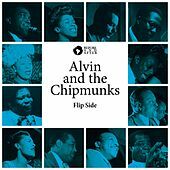 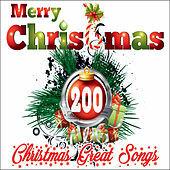 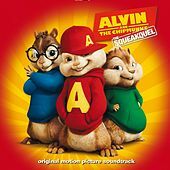 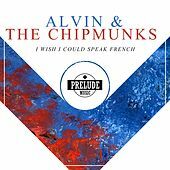 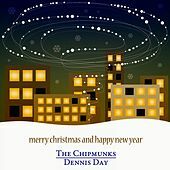 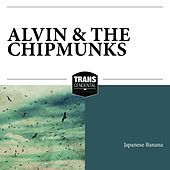 The first arboreal rodents to learn English and perfect tight group harmonies, the Chipmunks scored several novelty hits in the '60s, distinct for their immediately recognizable, pitchshifted vocal technique. 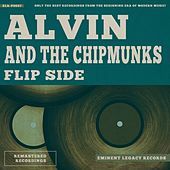 Though The Alvin Show premiered in 1961 and only ran one year, records continued to sell. 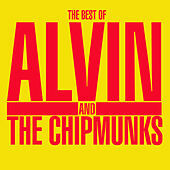 Masters of reinvention, the Chipmunks rallied in 1979 with a brand new television series. 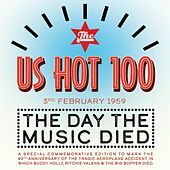 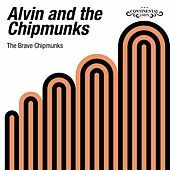 A huge hit, the Saturday morning cartoon captured the fancy of an entirely new generation of children and fueled the sale of yet more albums, from the hilarious Chipmunk Punk (1980) to The A-files: Alien Songs (1998). 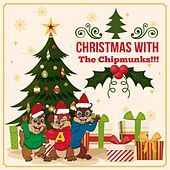 Though the stuff provides little joy for adults beyond ironic humor or blinky-eyed nostalgia, kids continue to eat it up.